Don’t let the heat throw you off your style game. Check out these summer braids that will help you look chic and fresh this season. The sun is out, and braids are in! With the temperature soaring above 30 degrees Celsius and the heat index going even higher, we all find ways to stay cool. Putting your hair up is a practical way to beat the heat, and what better way to do this than by braiding your beloved tresses. A simple three-strand braid can suffice, but why settle for a basic braid when you have other stylish options? Check out these chic summer braids so you remain fresh and presko on a hot day. 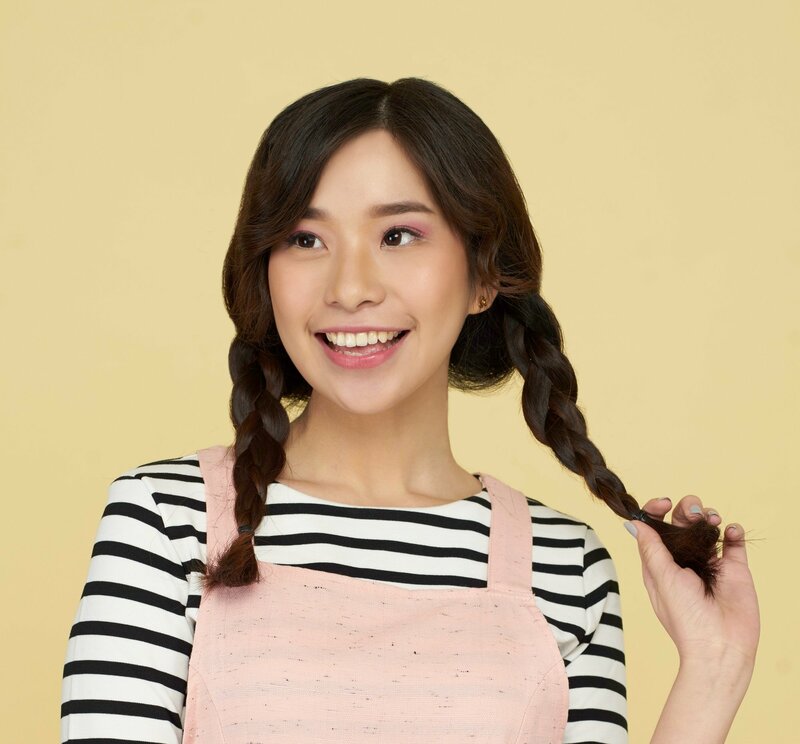 Look cool in school with this cute braided hairstyle. Two braids are better than one, don’t you agree? Put your hair in this cute hairstyle so you won’t mind the heat as you sit in class and take notes. 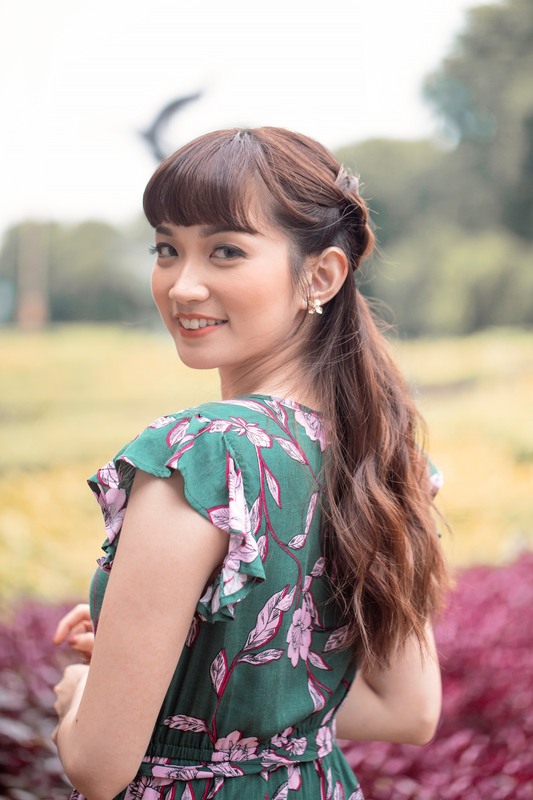 If you have bangs, you can slightly curl them and put them on the side to add some flair to your look. Even medium-length hair can be braided. Try the twin fishtail braid. 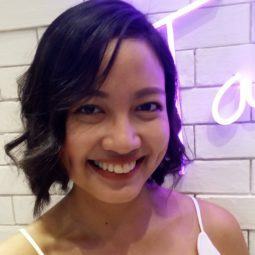 If you have a lob or shoulder-length hair, try the twin fishtail braid. This hairstyle also works if you have naturally fine hair. If your hair needs more grip, just spritz spray wax to prep your hair for braiding. 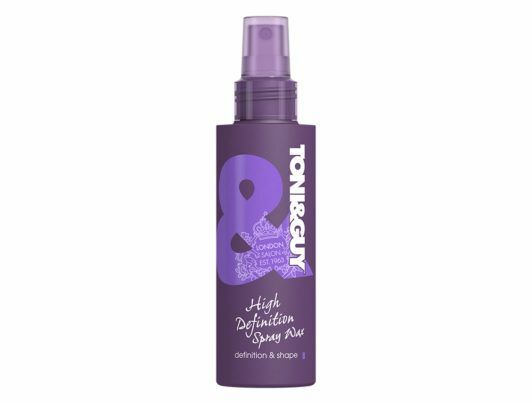 Editor’s tip: Make braiding easier by spritzing TONI&GUY High Definition Spray Wax on your hair beforehand. Got long, thick hair? The braid ponytail is perfect for you. Make your high ponytail more presko by braiding it. You can wear the braid ponytail when working out, whether it’s a jog around the neighborhood or a yoga session at home. This summer hairstyle can go well with dressier outfits, too! Pair it with blouses or dresses when you’re meeting your titas for Sunday lunch at a quaint restaurant. Nail this summer braid with soft waves and texture. Summer is the perfect time to don boho-chic elements. With a half up boho braid, all you need is a beautiful printed dress to complete your boho ensemble. Don’t worry if your braids aren’t perfect; a little bit of mess adds charm to the whole look. Show off a beautiful braid along with soft, bouncy locks. This is another half updo that you can try this summer. 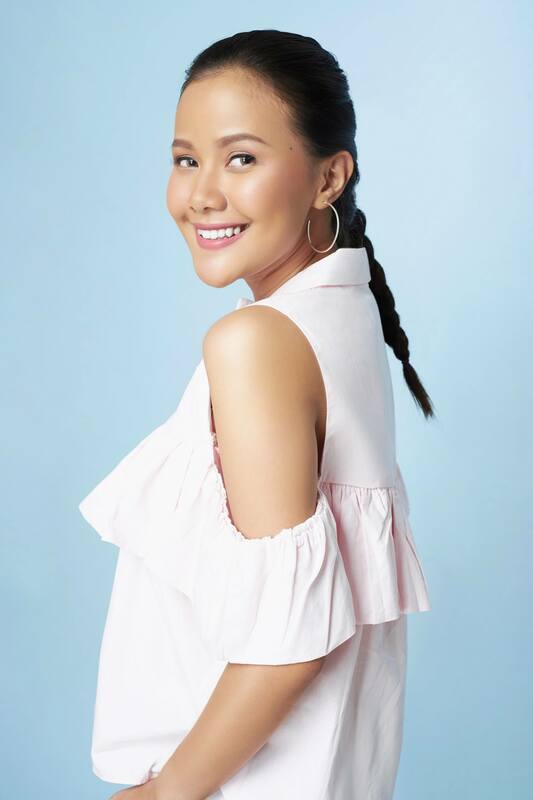 The headband braid keeps hair strands away from your forehead, making you look fresh instead of hulas. This hairstyle can add oomph to a casual look. When worn at night, the headband braid also makes for a great party hairstyle. 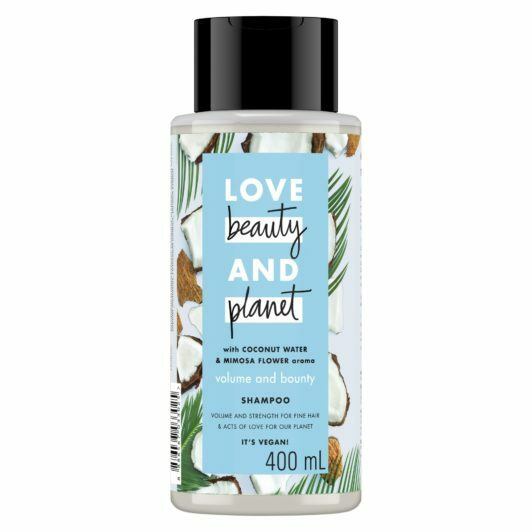 Editor’s tip: Boost your hair’s natural volume by washing it with Love Beauty and Planet Coconut Water & Mimosa Volume and Bounty Shampoo. It keeps your locks fragrant and hydrated, too! Wear this hairstyle to work to add flair to your corporate look. Combine two beautiful braids in one hairstyle. Create a French braid from your crown down to your nape, then put the rest of your hair in a fishtail braid. Easy, right? 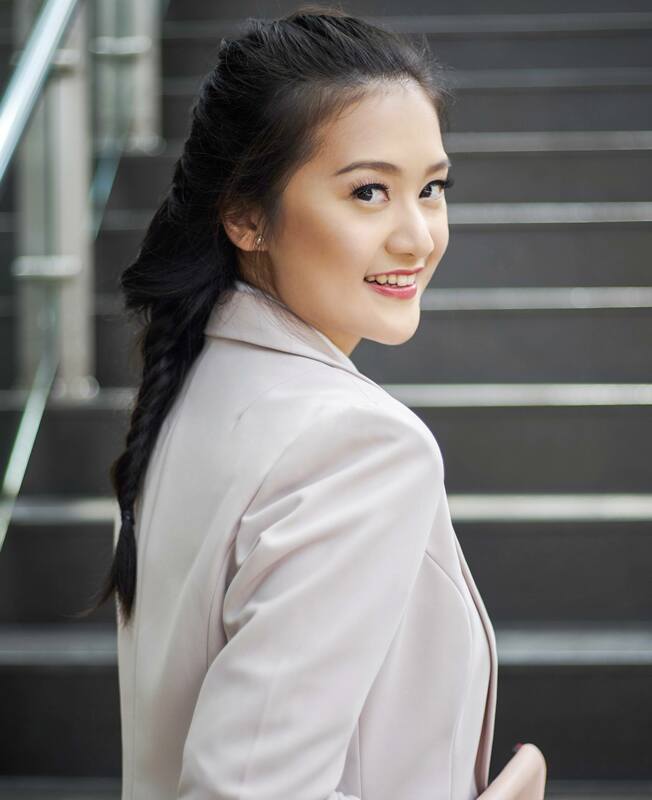 With a fishtail French braid, you can stay cool even when you’re wearing a black office blazer. Put your long hair in a Dutch braid to keep it in place during a stressful commute. Just like the French braid, the Dutch braid is always in, no matter the season. 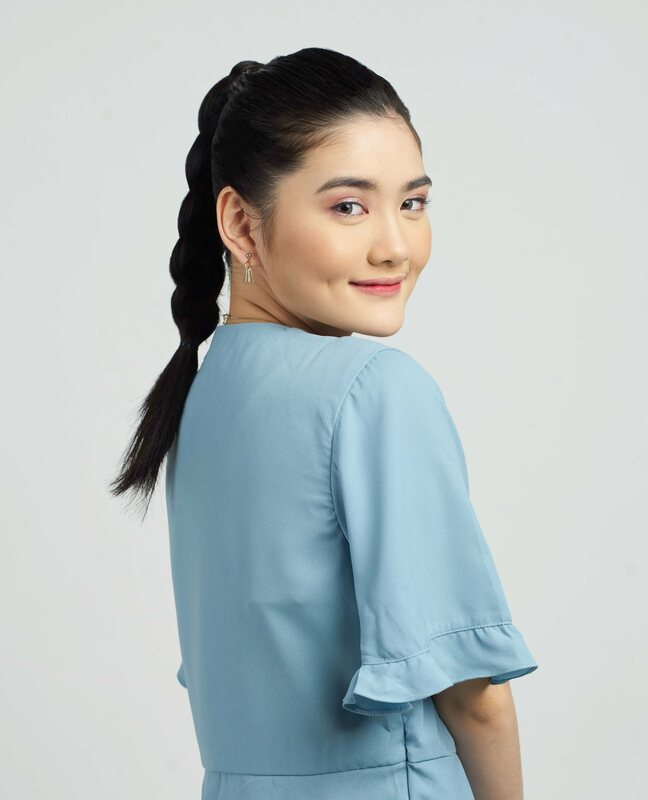 It makes for a chic and practical everyday hairstyle, especially when you commute to work or school. Make your braid frizz-free and long-lasting by spritzing hairspray on your hair after styling. Editor’s tip: Spritz TRESemmé Salon Finish Extra Hold Hairspray on your braid to smooth out frizz and keep it neat and polished for hours. With beautiful summer braids to choose from, you can look fresh and feel presko despite the punishing heat. Don’t forget to give your tresses some TLC too, so you can have great summer hair. Enjoy the sun, ladies! And do so in style. Next read: A lot of women cut their hair short for a low-maintenance look this summer. Wanna do the same? Here are very short hairstyles to try this season. 12 Days of Christmas Advent Calendar: Get the chance to win holiday gift boxes!